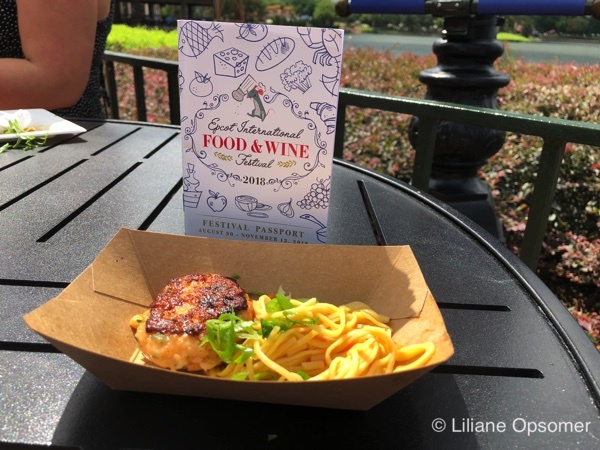 The 23rd edition of Epcot’s International Food & Wine Festival is in full swing, and it is the perfect place for a family to spend a day filled with fun culinary experiences. Nothing is better than the outdoor kitchen to introduce children to the cuisines of other nations. 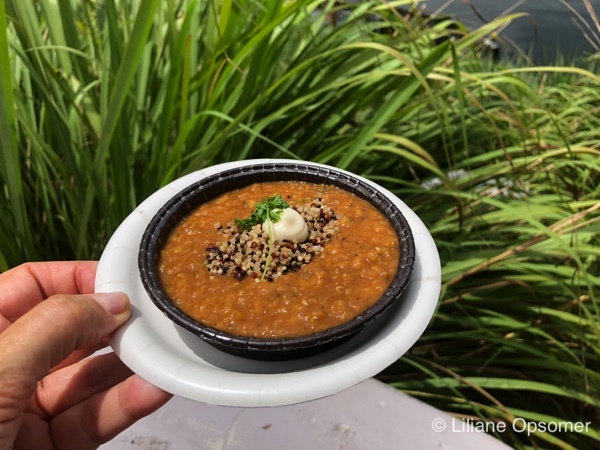 Prices for the small plates range $4-$8; if you are on the Disney Dining Plan, you can use your snack portions to pay. If your child does not like a dish, it is not as big a deal as wasting an entire meal at a sit-down restaurant. This being said, encourage your child to have at least three bites. If, after that, it is still a no, enjoy the leftovers and move on to the next experience. 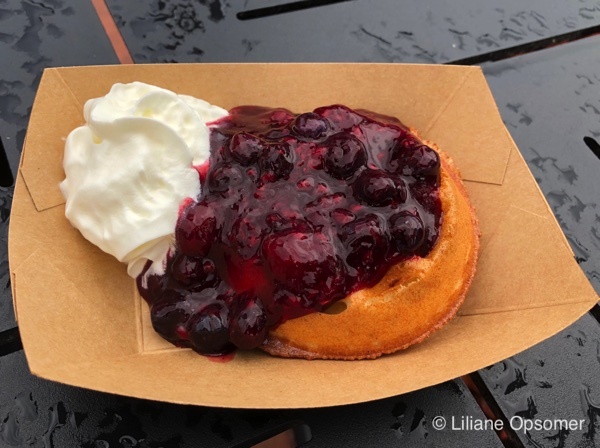 The complimentary festival passport marks kids-approved dishes with a smiling strawberry; however, don’t limit your kid’s experiences based on this icon. 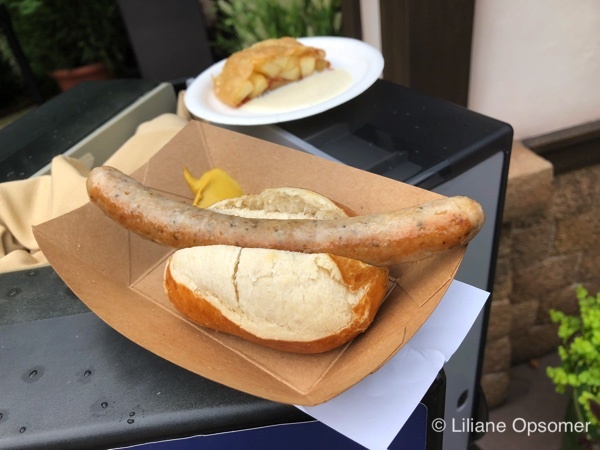 Bratwurst in a Pretzel Roll and Apple Strudel (Germany) is sure to please and so will a Belgian Waffle with Warm Chocolate and Whipped Cream. 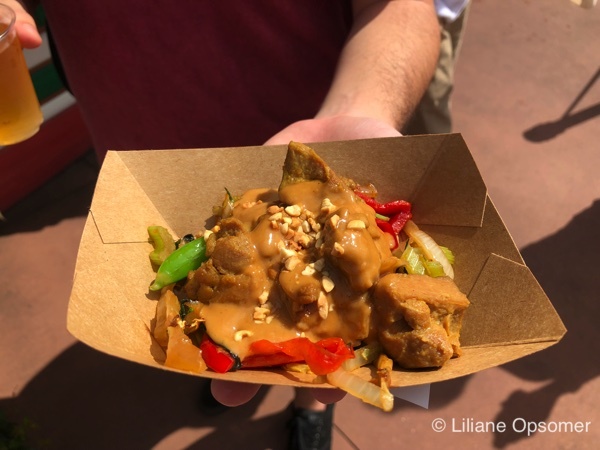 At the Thailand booth, go for the Marinated Chicken with Peanut Sauce and Stir-fried Vegetables. 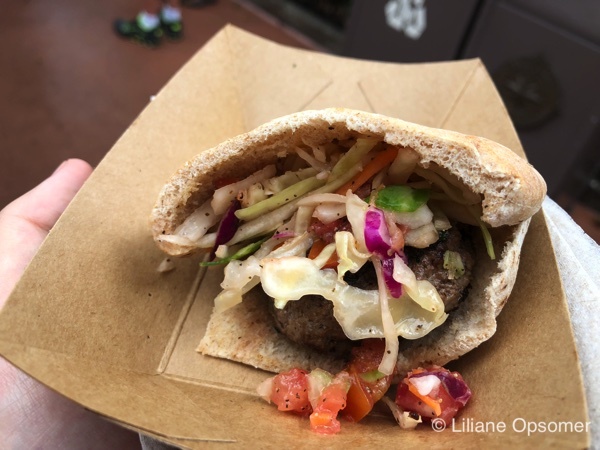 The Kefta Pocket (Seasoned Ground Beef in a Pita Pocket) from Morocco is delicious. 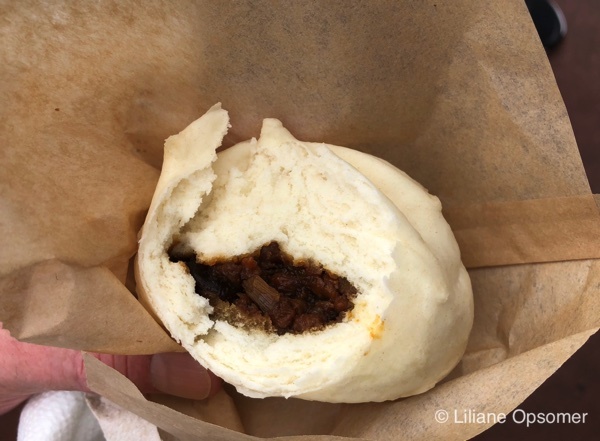 Although it’s recommended for kids, I did not like the Teriyaki Chicken Bun at the Japan booth. I think a kid’s palate would have been just as happy with a regular teriyaki sauce instead of this sweet version. 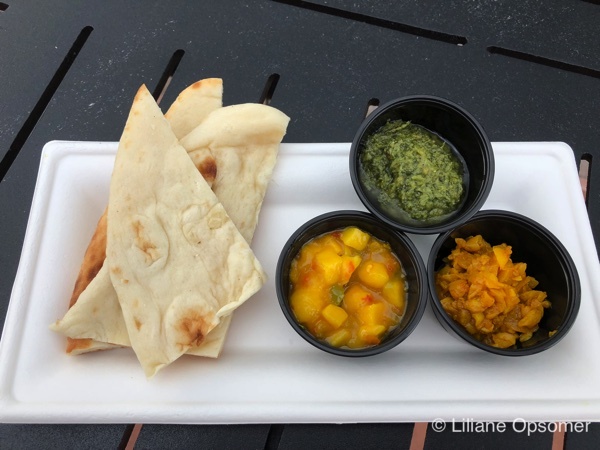 A little more daring was the Warm Indian Bread served with Pickled Garlic, Mango Salsa, and Coriander Pesto Dips from the Indian booth. 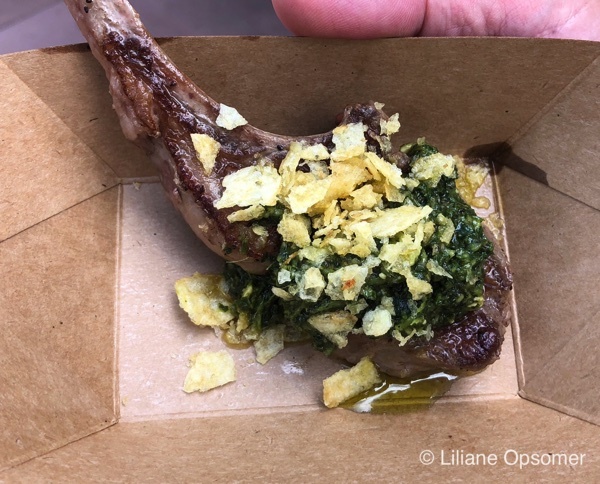 While not on the kids-approved list, give the Grilled Lamb Chop from the Australian booth a try, and if your child likes the adventure, go for the Ethiopian Red Lentil Stew at the Africa Outpost. 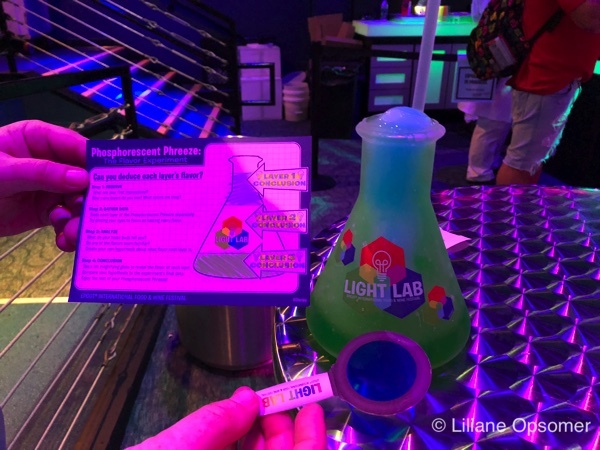 Not part of World Showcase, but an absolute must stop is the glow-in-the-dark Light Lab in Future World West where kids can experiment with flavors. The non-alcoholic Phosphorescent Phreeze drink is sure to get high marks! Every Sunday at 11 a.m. Junior Chef Kitchen is held at the Festival Center. Kids learn how to cook and, best of all, they get to eat the fruits of their labor. 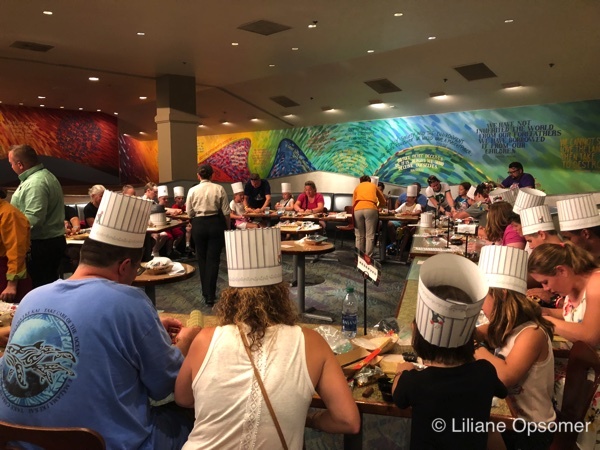 Equally exciting is the Candy Sushi class held twice daily at Sunshine Seasons inside the Land Pavilion. 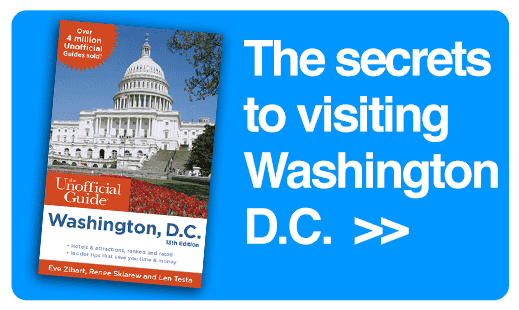 Both experiences are extremely popular, and availability is limited. 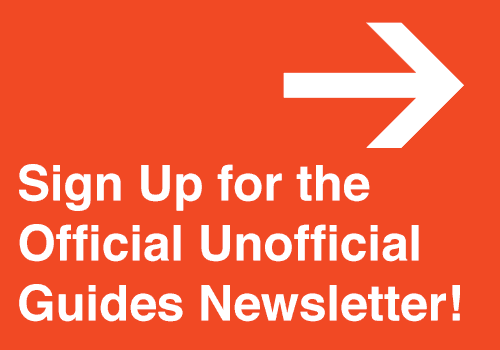 However, if you can’t sign up for any of the events, don’t give up. There are often no-shows, so just check on the day of your visit. 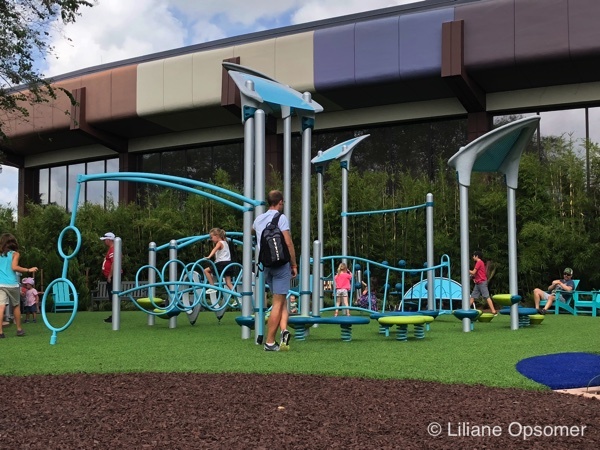 Take your little tykes to the festival play area located near Test Track. 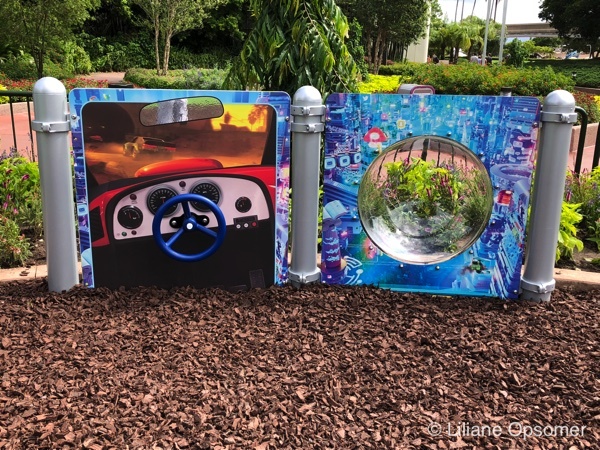 There kids can run around in a playground inspired by the upcoming Ralph Breaks the Internet: Wreck-It Ralph 2 flick, while parents can rest their feet in a shaded garden setting. 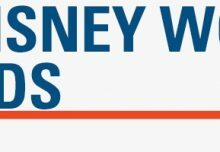 If you visit on a weekend, take you kids to the Disney Du Jour Dance Party held from 5:30 p.m. until 9:30 p.m. at the Fountain View Stage. 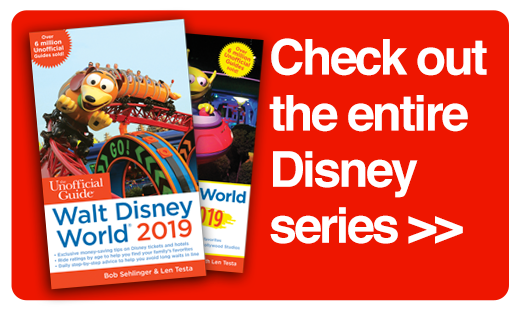 Young and upcoming Radio Disney performers join the party, and, best of all, so do Disney characters. 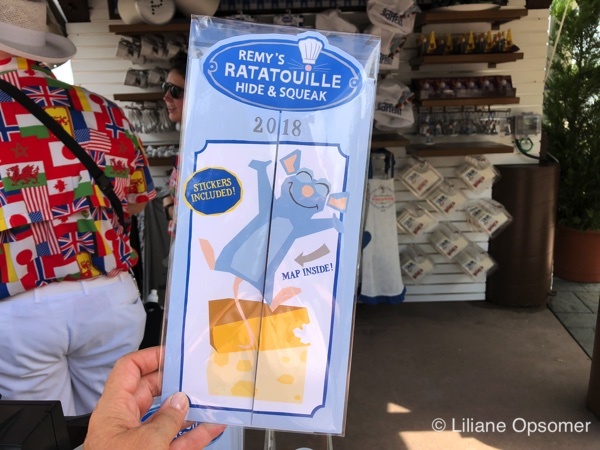 For $6.99 plus tax, you can acquire the Remy’s Ratatouille Hide & Squeak game. 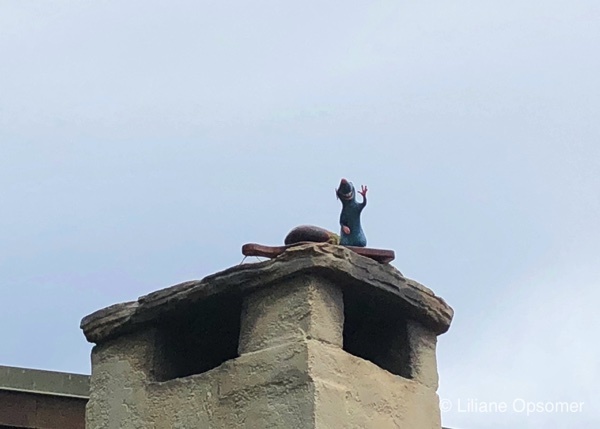 Armed with a map and stickers, help your kids be on the lookout for hidden Remy statuettes throughout World Showcase. When done, present the completed map at Port of Entry for a choice of one of four drinking cups. 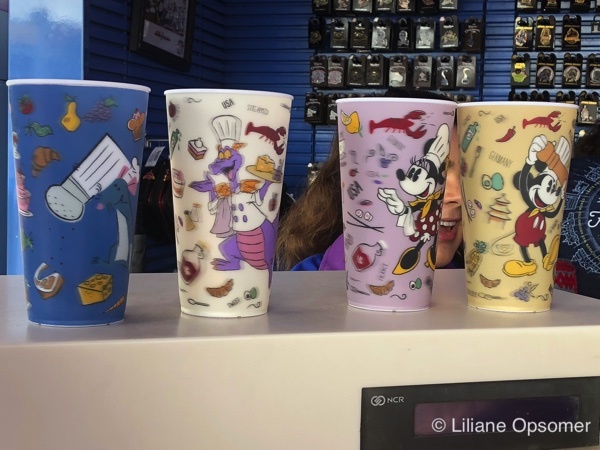 Choices are Chef Figment, Chef Mickey, Chef Minnie, and, of course, Chef Remy. Free of charge are the Kidcot Fun Stops located at the 11 countries represented at World Showcase. The revamped activity, sponsored by Ziplock, is fun and educational. 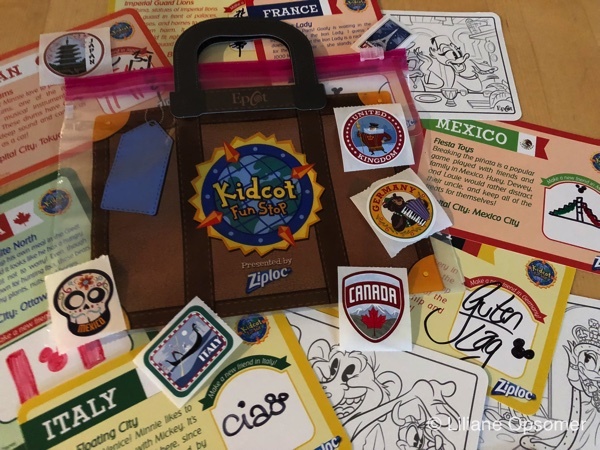 At each country, kids receive stickers and an activity card that they can color. The backside of the card provides information on the country visited. Upon your first stop, cast members hand out a small Ziplock bag that looks like a suitcase. After visiting all 11 countries, kids can claim an “I Traveled the World Showcase at Epcot” postcard. Another freebie that will keep kids occupied is the annual festival passport. Every time you visit a marketplace booth, let your child put the corresponding sticker in the passport. 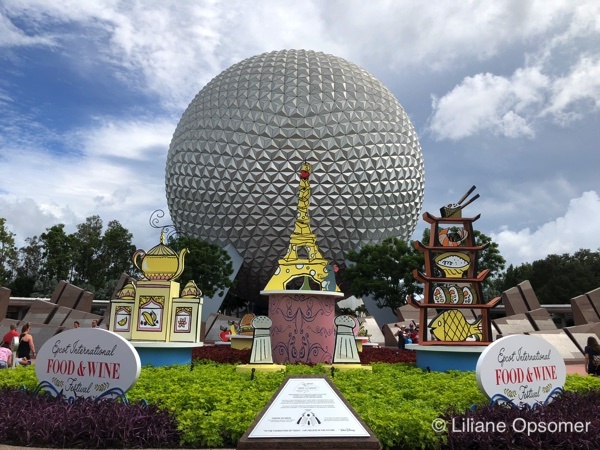 Epcot’s International Food & Wine Festival runs now through November 12th. 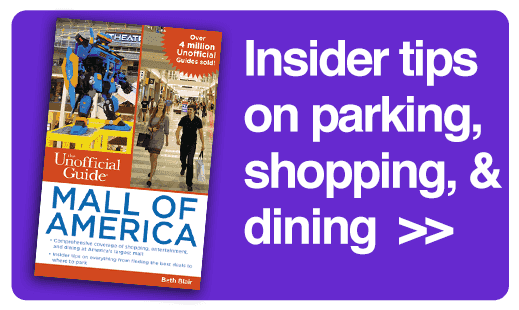 In addition to the food booths and programs mentioned with kids in mind, there are many special events and culinary demonstrations available. 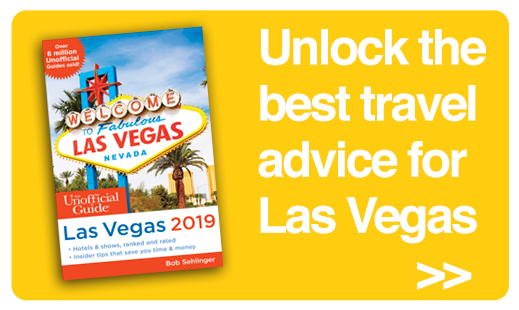 A complete list of all there is to do during the festival is available here. Every day the American Gardens Theater is home to the Eat to the Beat Concerts. 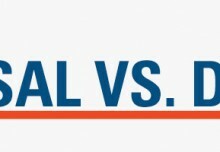 Showtimes are 5:30 p.m., 6:45 p.m., and 8 p.m. The concerts are free of charge. Here is the lineup of upcoming concerts. 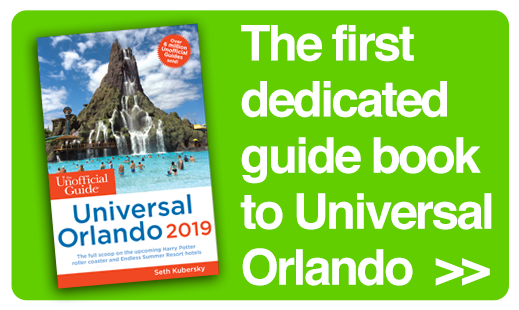 This article was first published by Small World Vacations.